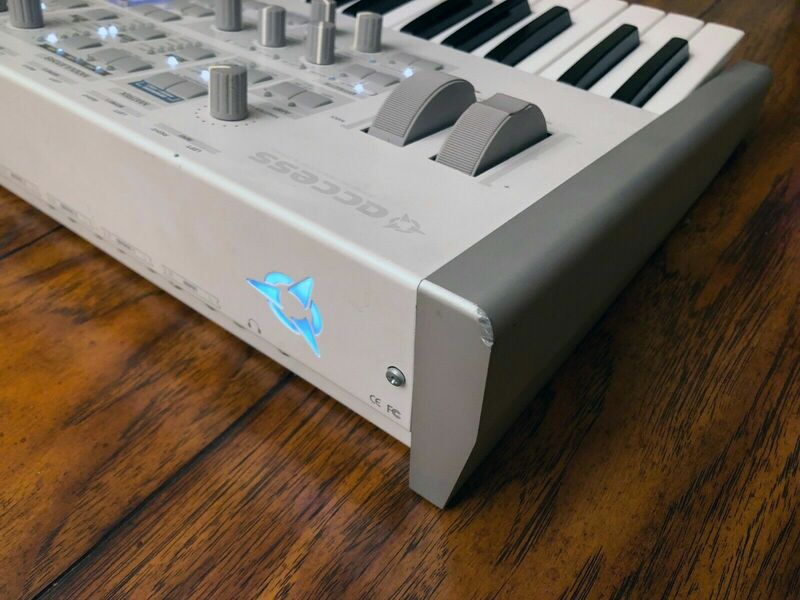 "This synth started its life as a first generation TI Polar. 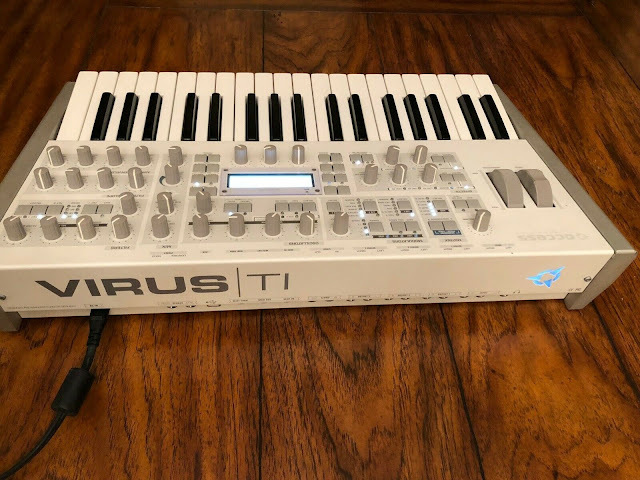 It was then upgraded by the manufacturer to a second generation TI2 Polar where it was fitted with the new, more powerful TI2 processor. At the time, the synth was also assigned a new serial number designating it as a TI2 Polar. 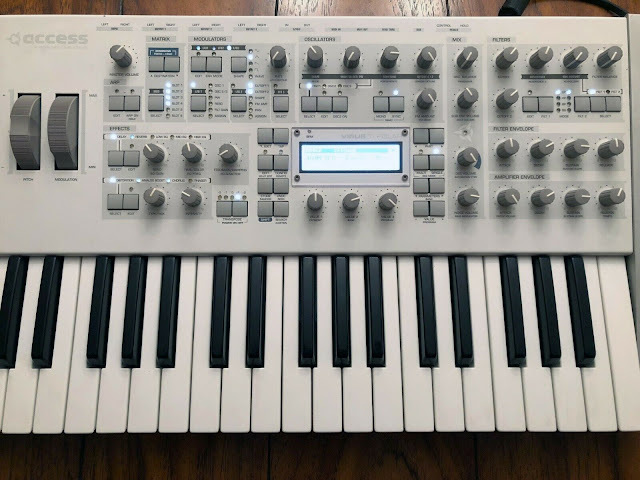 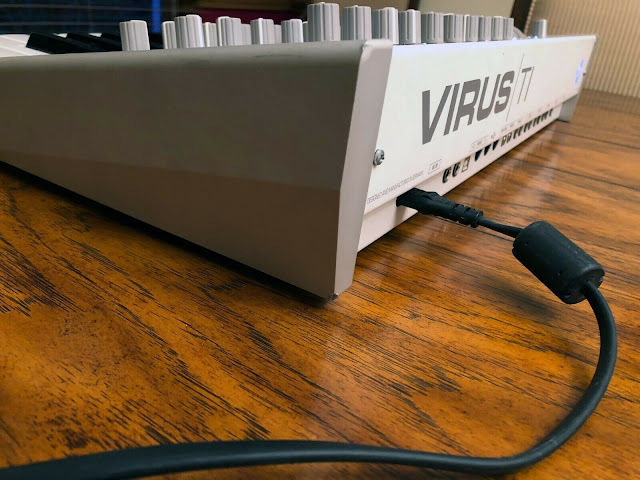 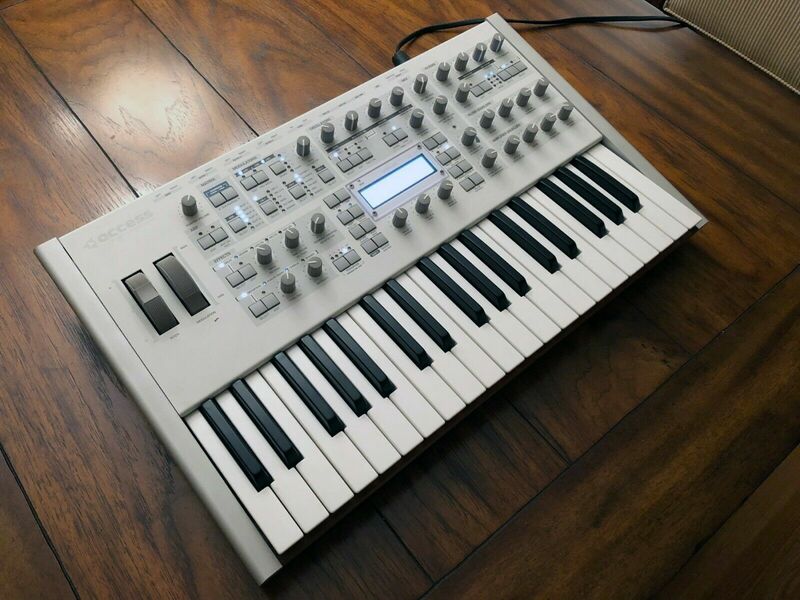 The only differences between this "Hybrid" synth and an out-of-the-box TI2 Polar are minor cosmetic differences in the case, and one less USB port (TI comes with 2 USB ports; TI2 comes with 3 USB ports)."